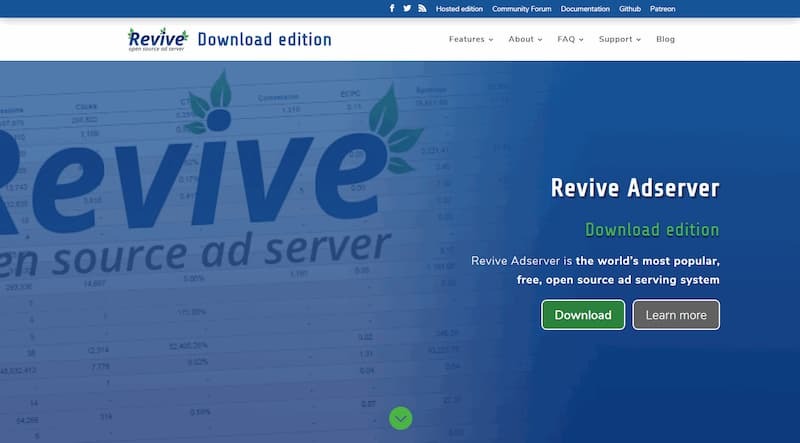 Revive Adserver v3.0.0 has been released. This release renames the product from OpenX Source to Revive Adserver, and includes security updates, new features, and bug fixes. The Release Notes contain all of the details, which users are encouraged to read carefully before upgrading.